Using select organic ingredients the heart of the vodka is slowly distilled 34 times in a handmade copper still found at the 13th century Ellinge Castle in Southern Sweden. Purity 34 is our original vodka, with a decade spent refining the number of distillations needed to create this extraordinary spirit. Perfectly balanced, it has won more than 150 international awards and is recognized for its character, smoothness and ability to be enjoyed neat or blended for unforgettable cocktails. Please Drink Responsibly. This product is only available for delivery in the following states: AZ, CA, CT, FL, IL, NJ, NY, TX. Velvety smooth with subtle sweetness, lots of minerals and a delicate spicy finish with hint of licorice. 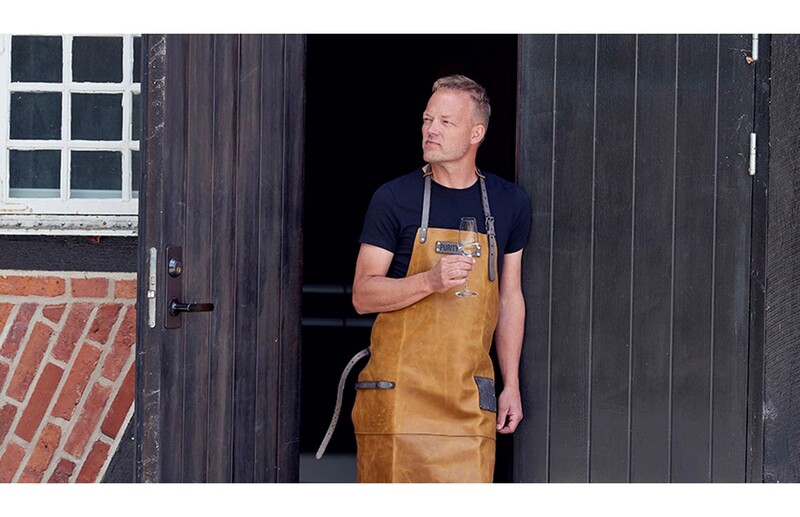 Our handmade 600-liter copper still can be found at the 13th century Ellinge Castle in Southern Sweden, where our Master Blender uses select, organic ingredients to slowly distill each batch of the heart until the signature character and complexity is achieved. Each small batch of the heart of the vodka is distilled 17, 34 or 51 times to achieve perfect refinement, leaving only the bold, natural flavors and character of this outstanding vodka. Each bottle produced is individually numbered, recognizing its small batch heritage and reflecting the award-winning spirit inside. Our aim has always been to produce an outstanding spirit, one that relies on artistry, dedication and a vision of being the best in the world. To taste Purity Vodka is to know that it’s different, and superior to the herd. An elevated spirit. Even more than a drink, we think of Purity Vodka as an elevated experience, making each occasion a special one.